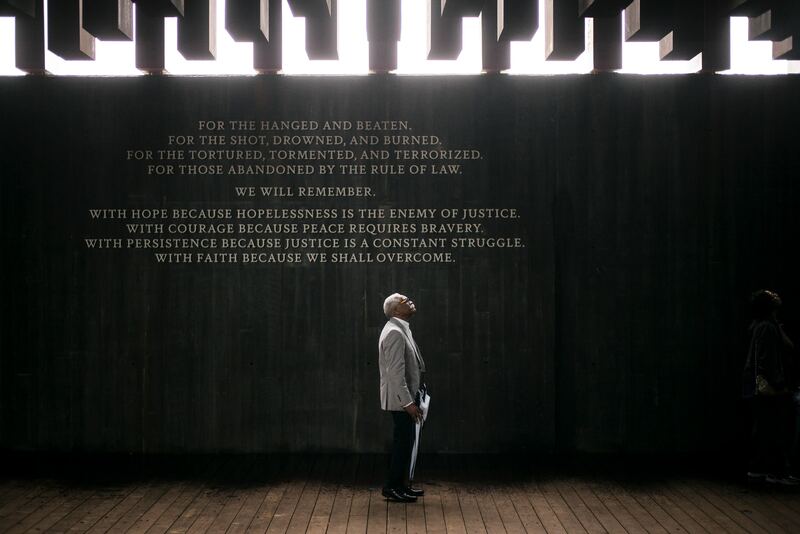 A week before the crowds arrived in Montgomery for the opening of the National Memorial for Peace and Justice, a monument to victims of lynching in the United States, Alabama prepared to kill 83-year-old Walter Moody. The Guantanamo military commissions, the scheme created by the government to try 9/11 and other detainees, have devolved into an unacceptable and alarming assault on defense lawyers attempting to provide fair representation to their clients. The disparity remains no matter the circumstances and has persisted for decades. When a white person kills a black man in America, the killer often faces no legal consequences. 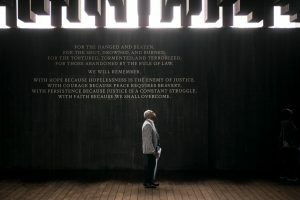 In one in six of these killings, there is no criminal sanction, according to a new Marshall Project examination of 400,000 homicides committed by civilians between 1980 and 2014. Farmworkers are transported to the fields crowded into the back of a truck in Mexico’s tomato fields in a photo from the Los Angeles Times’ devastating 2014 exposé on labor conditions in the Mexican produce industry. Violent crime is up in some places, but is it really a trend?
. . . To present a fuller picture of crime in America, The Marshall Project collected and analyzed 40 years of FBI data on the most serious violent crimes in 68 police jurisdictions. . . . In the process, we were struck by the wide variation from community to community. To paraphrase an aphorism about politics, all crime is local. Each city has its own trends that depend on the characteristics of the city itself, the time frame, and the type of crime. Why Are So Many Veterans on Death Row? The death penalty has always provided a window into the darkest corners of American life. Every pathology that infects the nation as a whole—racism, most notably—also affects our decisions about whom to execute. A new report from the Death Penalty Information Center adds a new twist to this venerable pattern. A death knell for the death penalty?